Now you can make your favorite sauce from Chick-Fil-A right at home! 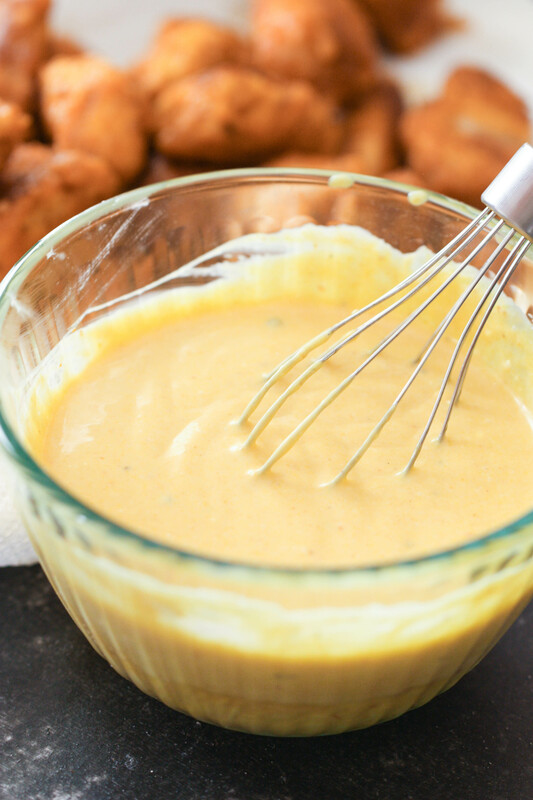 How to make Chick-Fil-A sauce that tastes just like the restaurant. 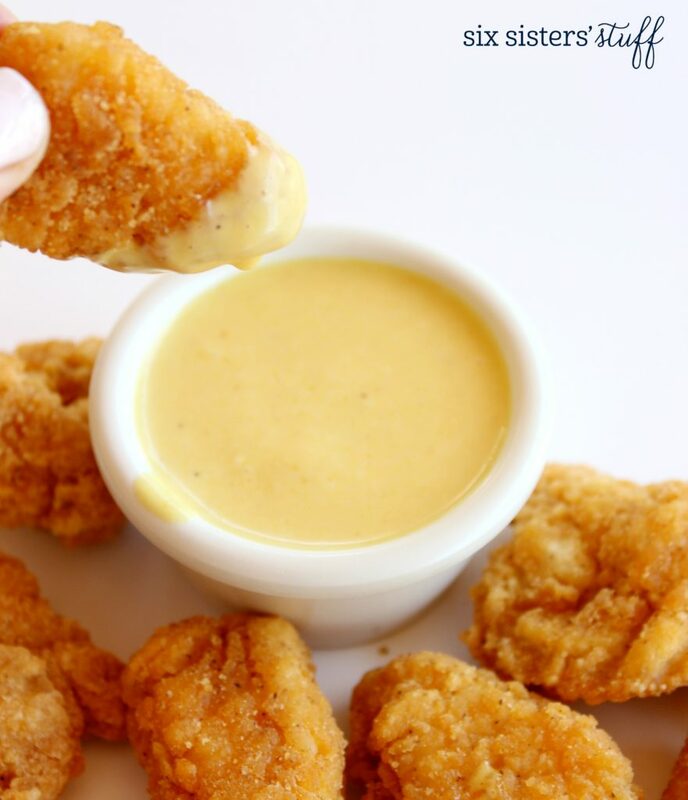 Have you ever tried Chick-Fil-A Sauce? We don’t go out to eat very often, but when we do I am always the first to suggest we head to Chick-Fil-A, just so I can dip my delicious waffle fries in the goodness they have claimed as their “special sauce.” I am that person who sneaks a few in my purse just so I can enjoy it at home, putting it on just about everything. Well, those days of sneaking extra sauce from Chick-Fil-A are over! We’ve recreated a copycat chick-fil-a sauce at home with ingredients we already had in our fridge. 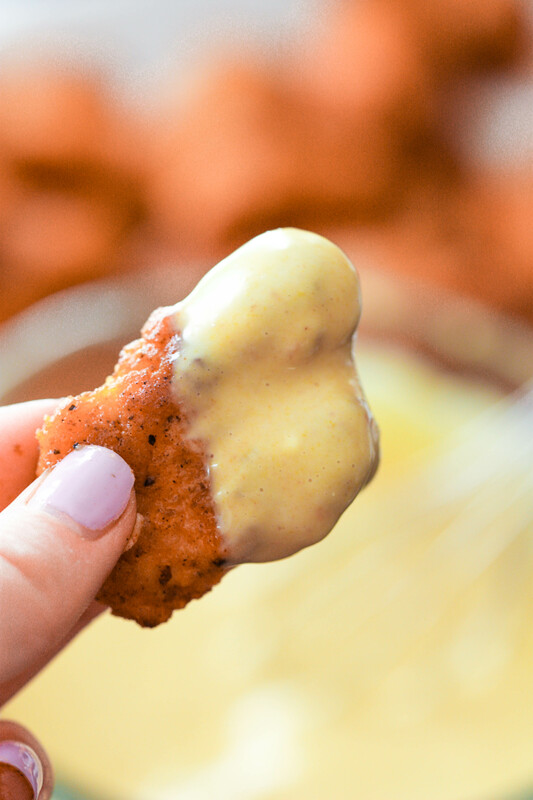 We love dipping our Homemade Chick Fil A Nuggets! 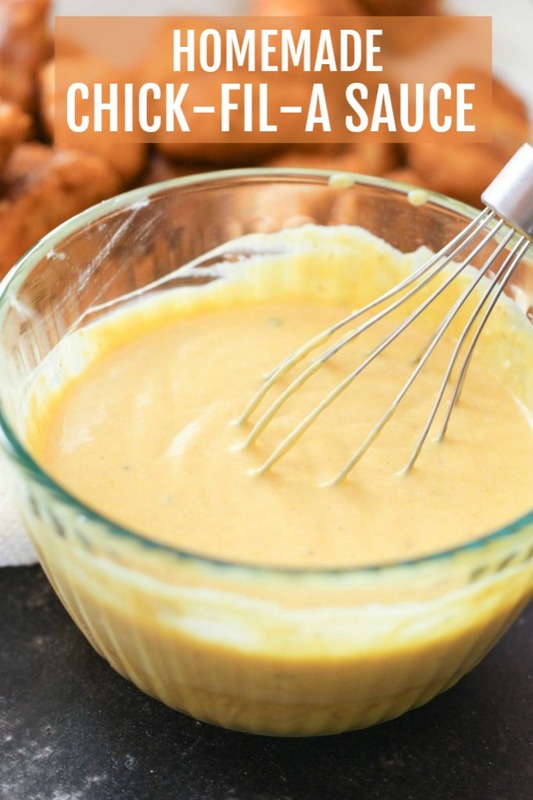 This homemade Chick-Fil-A sauce is so easy to make and is spot on! It only takes a few simple ingredients. It almost tastes like our Grilled Honey Mustard Chicken, with a spice of barbecue sauce. I used lemon juice from pre-juiced lemons, but you can use fresh lemon juice for a stronger flavor. 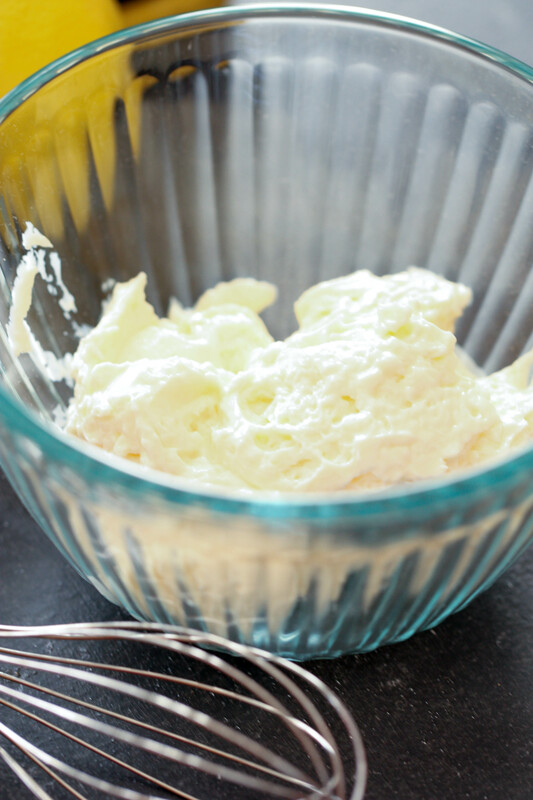 If you are looking for a healthier alternative, you can also use Greek yogurt in place of mayonnaise. It won’t taste the *quite* same, but again, it is a healthier alternative. Just a few ingredients and the sauce is all made! Happy dipping! If you are looking for more restaurant copycat ideas, check out our newest cookbook! 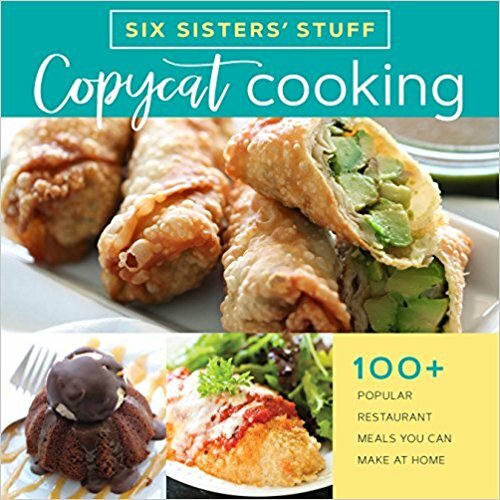 It’s called Copycat Cooking with Six Sisters’ Stuff and you can order it now! It is full of your favorite copycat restaurant recipes that your family will go crazy over. Save yourself some money and calories and cook all your favorite restaurant recipes in your own home. We have recipes from Cheesecake Factory, Panera, Chick Fil A, Olive Garden, Texas Roadhouse, and so many more. Click here to pre-order your copy! This recipe calls for honey, which was worrisome because I checked my honey and found it to be crystallized and hard. I’ve heard about a lot of honey fixes, such as microwaving, but I recently discovered that it will only make your problem worse later on and could even burn the honey and ruin the flavor. I have now started to heat up a pot of water and placed my honey in it. It softens the sides and then I use a popsicle stick to stir and combine it. This method has worked like a charm for me. I’m not against microwaving it when you are in a time crunch. But from what I have read and learned (yes from the internet as well as personal experience), microwaving can damage the honey. Looking for more of our favorite dips and sauces? 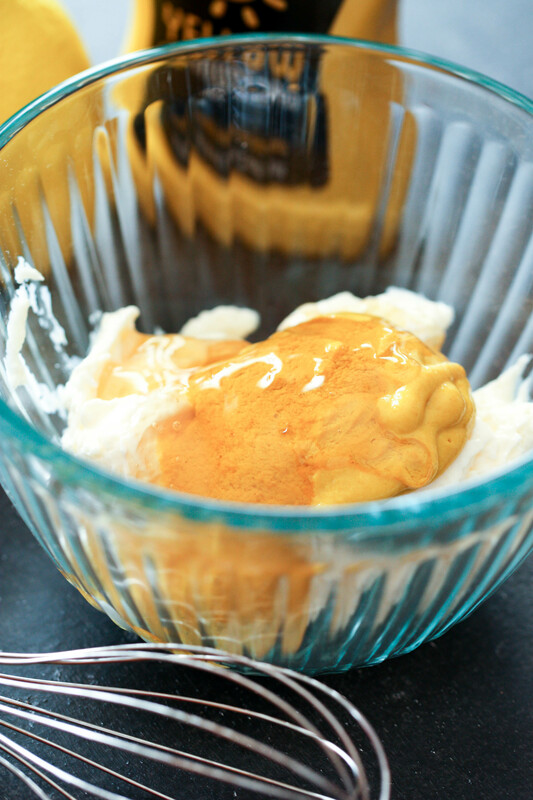 We love this homemade version of our favorite sauce from Chick-Fil-A! Enjoy with your favorite fries, on your favorite sandwich, or with salad. Did you know we have a Youtube Channel? These Air Fryer Chicken Wings would taste amazing with this Homemade Chick Fil A Sauce. Check out our channel here for more easy and delicious recipes you’ll love. Should it be real mayo or could Miracle Whip be used? I'm sure miracle whip would work, but the taste would be totally different. Mayonnaise is the ingredient needed to make it taste more like the Chick-Fil-A sauce. Just made this because chick fil a forgot to give us our chick fil a sauce! Tasted just like it! Thanks! What bbq sauce did you use? *if* there are leftovers of the sauce, how long should it be stored? You can easily store this in an airtight container for a week or so in the refrigerator. Any particular kind of mustard? Just regular prepared mustard. It can be French's or store brand. They all work great. Agree with Jeff. I only added 1 Tbsp, but after letting it sit while I prepped the rest of the meal, it mingled in to taste exactly like the packet I had in the fridge! We use all kinds of bbq sauce. Usually whatever is on sale. KC Masterpiece and Sweet Baby Rays is always a favorite. Attempted this but it came out super runny. Any ideas why? Or what I could change to make it thicker? I'm not sure what could have gone wrong. We used Best Foods mayonnaise. If you used a store brand and it was a little on the runny side that could alter the recipe. Also, be sure to shake your mustard well before using so all of the water doesn't come out before the mustard. My family is on its second batch of this sauce and I doubled it! It is great on chicken wraps, my own version of chicken sandwiches, broiled venison, and tonight's entree of bacon wrapped goose! We can not tell the difference. Now I can stop hoarding the little packets. Thanks for a great recipe that actually tastes like the original.